It is well known that bread is one of the oldest types of food still around in todays world. 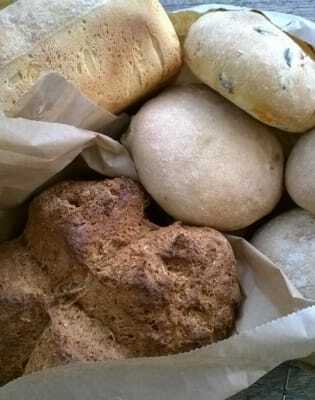 However, the importance of bread has been a constant since its invention in around 10'000BC. 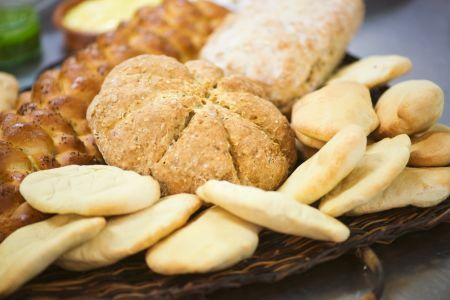 It is believed that bread was so important to the Egyptian way of life that it was used as a form of currency in their society, and would even be placed in the tombs of the dead as a sign of respect. 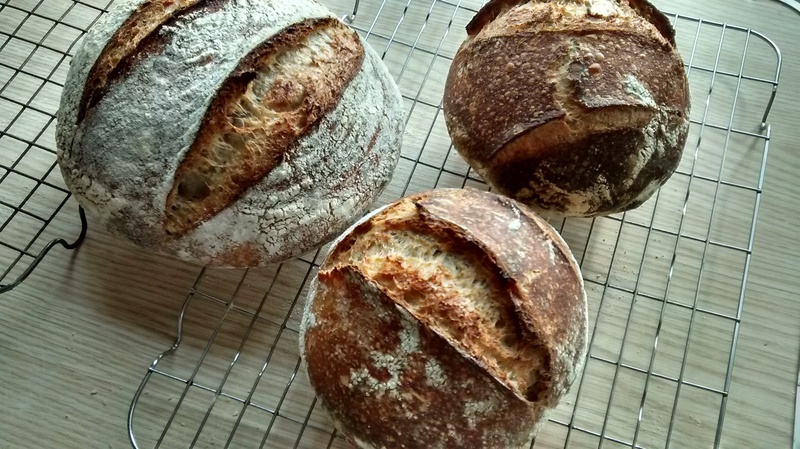 Badgerbrook Breads is a micro bakery in based in Ladywell, South East London, with a focus on making delicious breads and buns for delivery and wholesale, as well as providing engaging and hands-on baking classes. 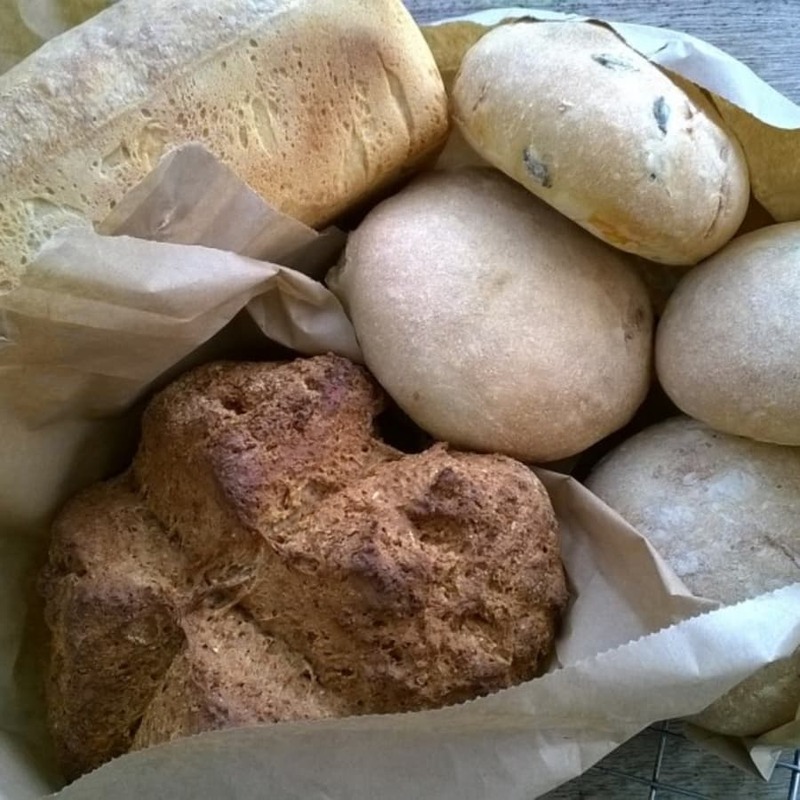 Classes are run by Tacey Laurie, who had been baking for 20 years before starting up Badgerbrook Breads. 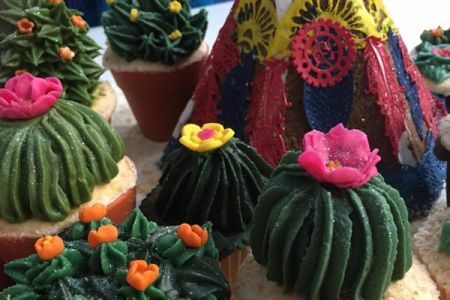 The classes are at Tacey's home in Brockley, which offers a relaxed and informal atmosphere. Tacey's belief is that it's important to eat good food. Good food should never be an expensive indulgence, a rare treat, or a luxury that we enjoy on occasions, but instead a part of day-to-day life. To achieve this, the easiest route must be to make it yourself! With this in mind, Badgerbrook Breads offers the chance to introduce people of all experience to the joys of baking. 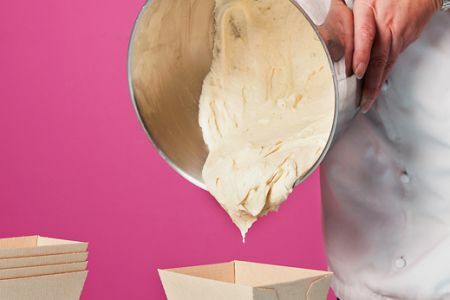 Its aim is to pass on all the vital techniques, tips and tricks of baking so that more people can start to cook up a storm at home. As an award-winning bakery, Badgerbrook Breads' reputation is constantly on the rise.